Tehran (Alt.1100-1700)at the foot of the Alborz Mountains, the once-fortified capital was a village near Rey After the demolition of Rey by the Mongols(1270 A.D.), and was later chosen as the capital of the country at the time of Agha Mohammad Khan Qajar in the 18th century, when much of its finest architecture was built. 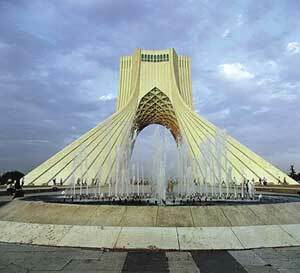 Tehran has been a capital for only two centuries, and has undergone constant reconstruction during that time. Today it is the product of decades of uncontrolled urban growth and as a result of this, the only traces of the country’s long history are hidden behind its museum walls. (open Saturday – Thursdays from 9am –12pm and from 1pm-4pm on Friday it is open only from 1pm-4pm) Which houses one of the most important collections of objects from both the pre Islamic and Islamic periods One of the first museums, which was built during the Qajar period to cater for Nader Shah’s Indian treasure, and is now part of the Ministry of Education. 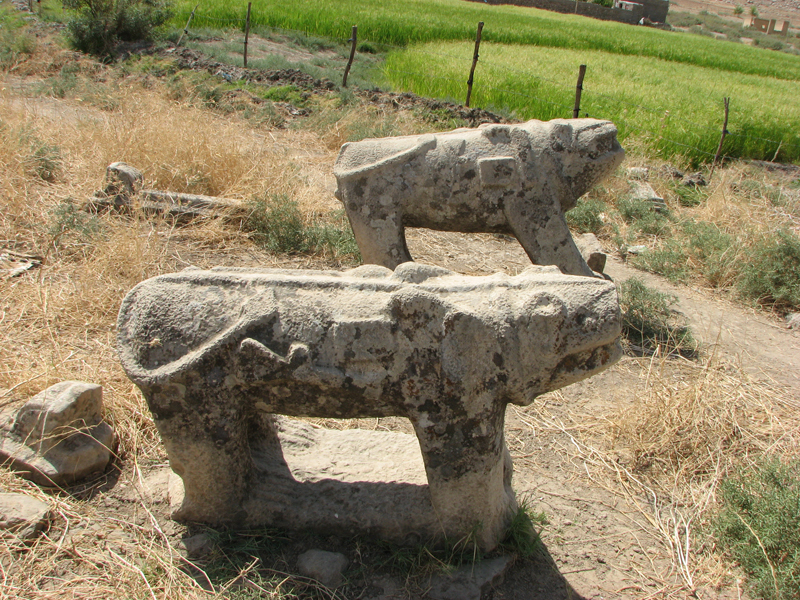 As excavations revealed more and more ancient objects, and the Persian armies continued to bring back treasures from neighbouring empires, the need for a national museum grew. 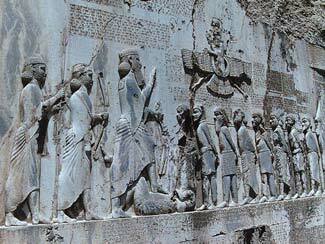 The National Museum of Iran, sometimes called Muze-ye Iran-e Bastan (Museum of Ancient Iran) was eventually built between 1932 and 1937. 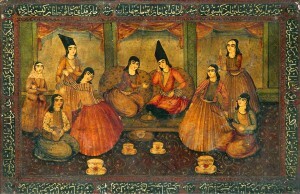 (a comprehensive collection of Iranian art and handicrafts) open 9am –3:30pm closed on Thursdays and Fridays. 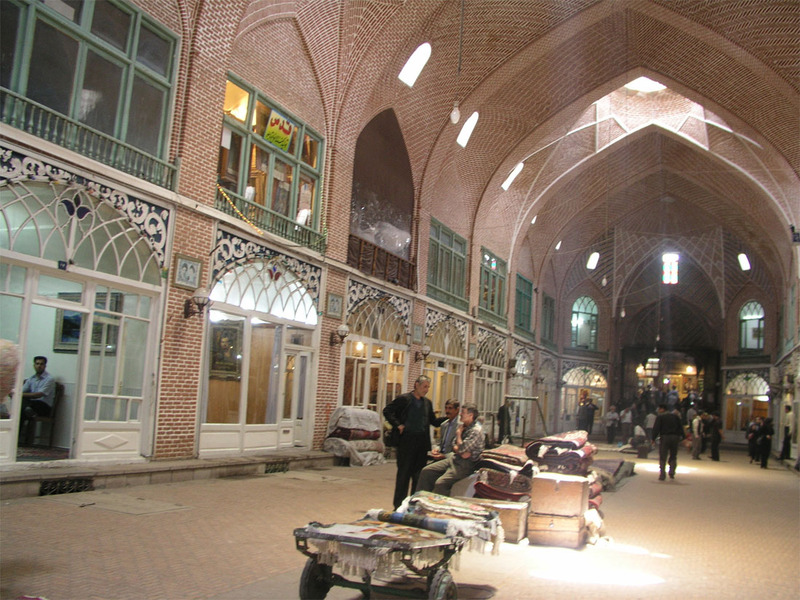 The area around the old royal quarter with the bazaar was designed by Shah Tahmasp in the 16th century. Nothing is left of the citadel or arg but the site is now marked by the Golestan Palace and gardens, which was once the residence of the Qajar kings before being used by the Pahlavi dynasty, for special ceremonies, such as the coronation of the last Shah in 1967. The palace also houses the famous “Hall of Mirrors”. Its gardens provide a peaceful oasis in the heart of the city. 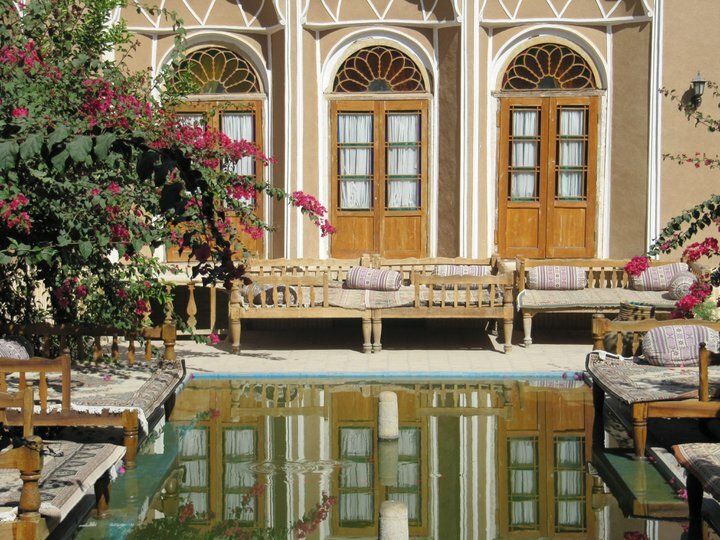 One of the garden pavilions houses the Ethnographical Museum (Museh-ye Mardom Shenasi), which contains an interesting collection of everyday objects, from all regions of the country, from the Qajar period onward. 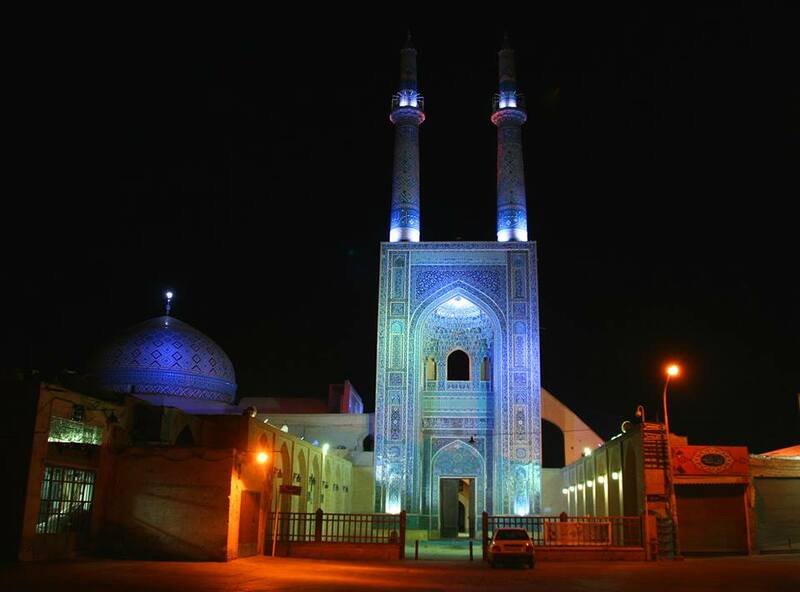 The Tehran bazaar, and Imam Khomeini Mosque (previously known as, Shah’s Mosque) are situated just to the south of Golestan Palace. The construction of the mosque begun in early 19th century and was finished in 1830, making it one of the oldest buildings in Tehran today. Modern shops and boutiques line the wide streets of north Tehran, with high rise apartments for the middle class defining the skyline. The northern suburbs are set on the mountain slopes some 800 metres (2,625 feet) above the centre of town. 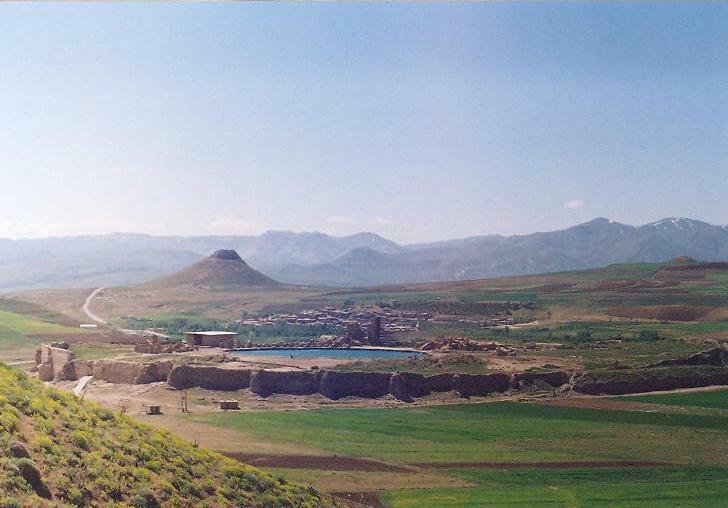 The Shemiran suburb (once a village) has a select feel to it, far removed from the bustle of the city centre. It is here that one finds the gardens of some foreign embassies, private parks, the International Trade Fair compound and the Park of the Nation (Park-e Mellat), which has become a popular meeting place for young people. open 9am-4 every days closed on national holidays. 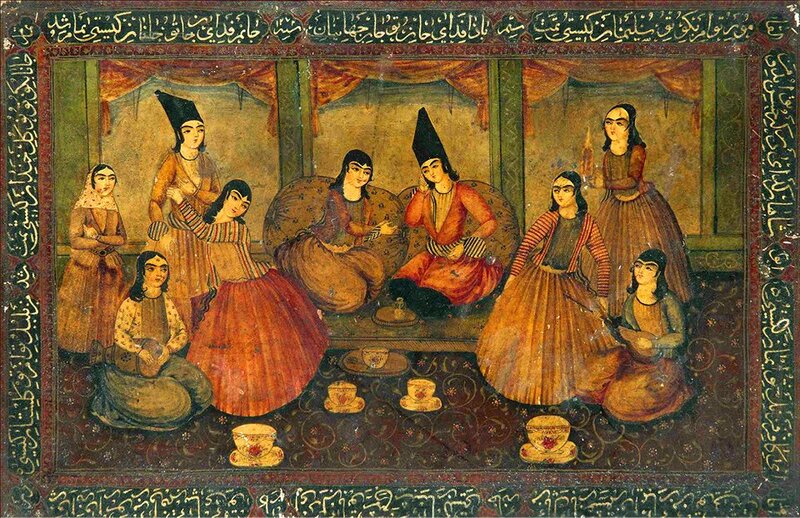 The old Pahlavi Royal residence, Sa’ad Abad is, located at the north end of Shemiran and it has now turned into a museum. Its eighteen palaces and residences, all dating from the 1930’s, are scattered in a vast park of some 297 acres. 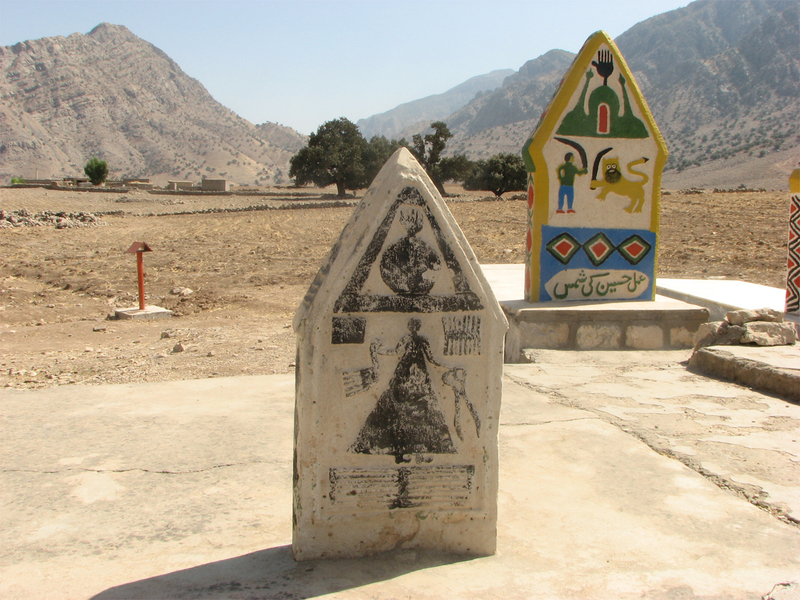 It is very easy to get into the Alborz mountains from the northern suburbs. The cable car to Mount Tochal (summit 3,933 metres, 12,900 feet), provides the simplest route. Several paths lead from its top station, including one to the summit. Other walks are possible from Darband (behind Sa’ad Abad), where numerous tea-houses line the picturesque streams that flow down the mountainside. This is one of the former Shah’s palace which was used as royal resident as well as entertaining guests. 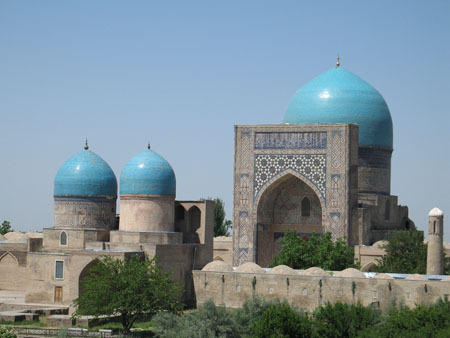 Its formation dates back to the 19th century Qajar Dynasty now comprises of five museums.